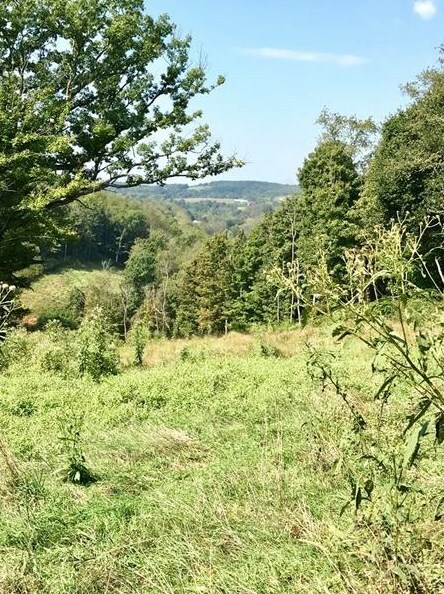 Beautiful, mostly wooded Southwestern PA rolling hills! 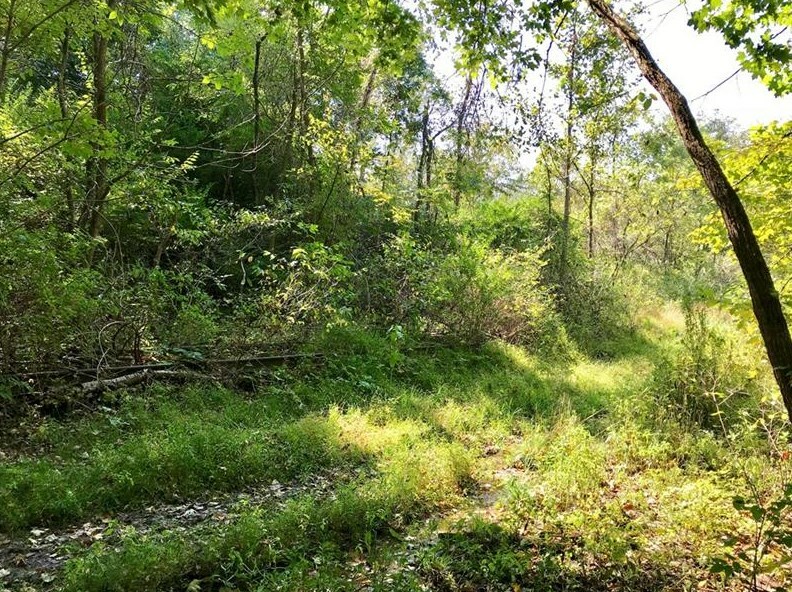 Flat clearing right on Boone Road, build your dream home here or in the center of 15 acres, old trail winds up off of Boyle Lane, along the old tracks, through the property to the very back. 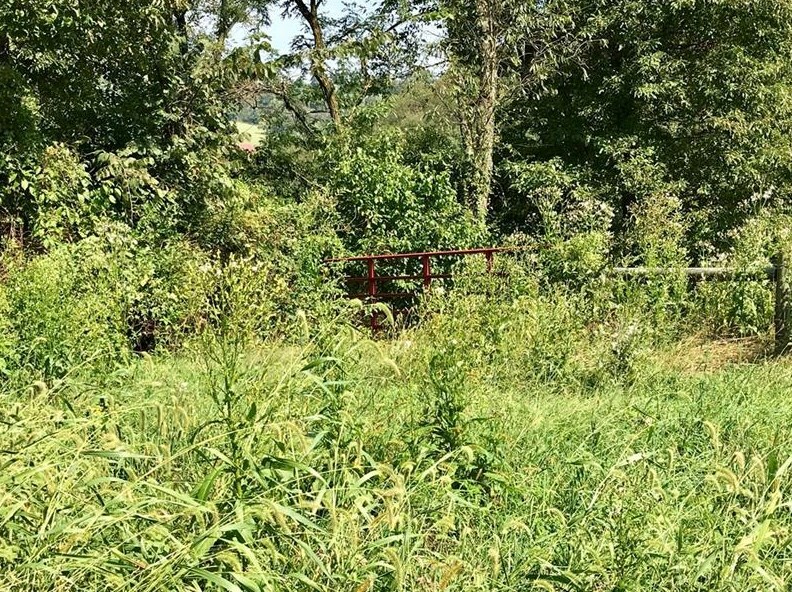 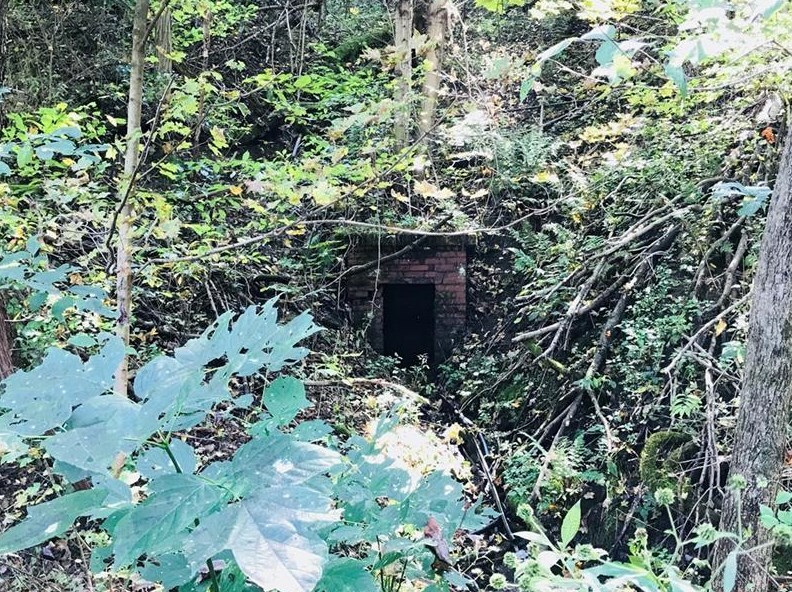 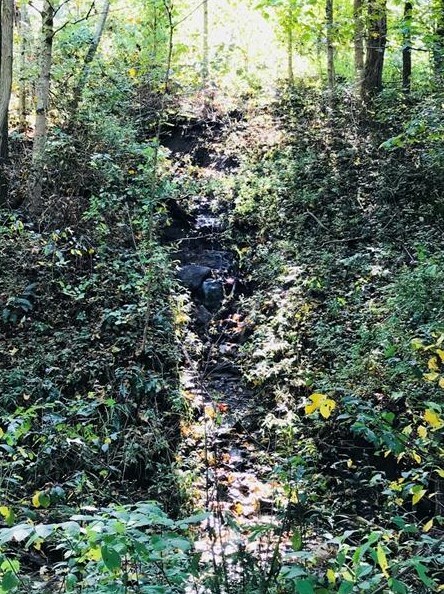 The Rail Road tracks are no longer in use, stories say the old steam engines would stop to cool off and fill up with water from one of the three natural springs on the property. 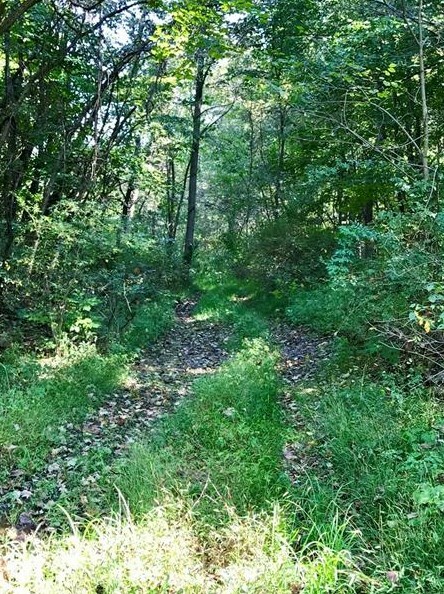 Driving Directions: From Washington, Right onto McKee Rd. 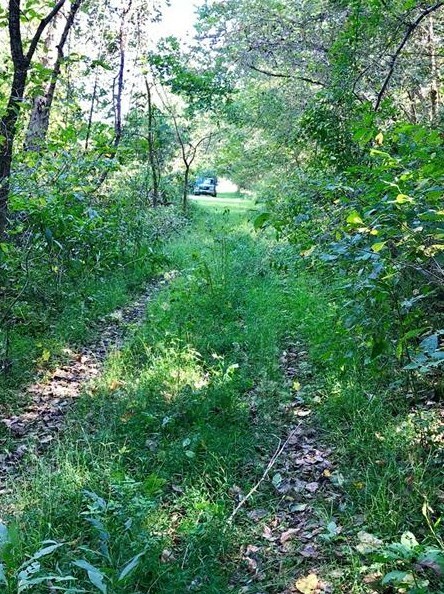 Left onto Boone, cross Rail Road tracks, property down on Left. 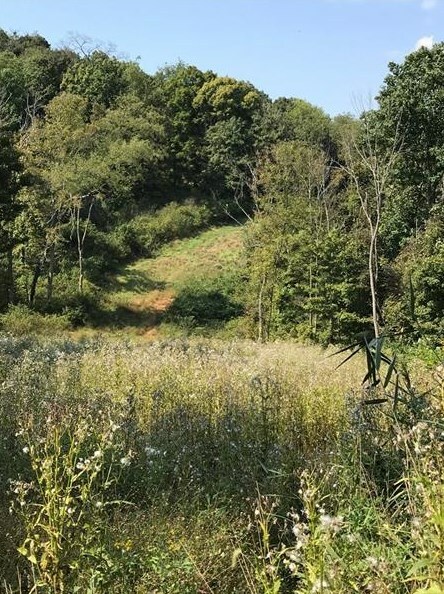 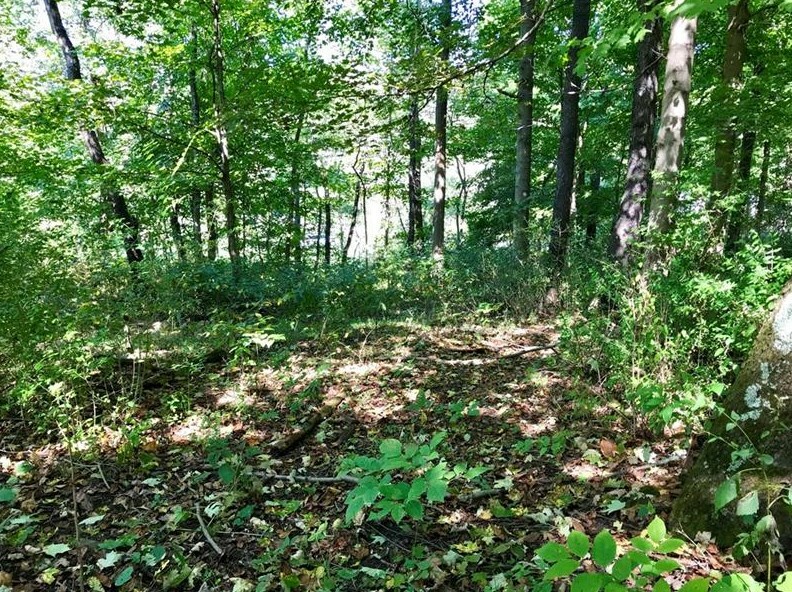 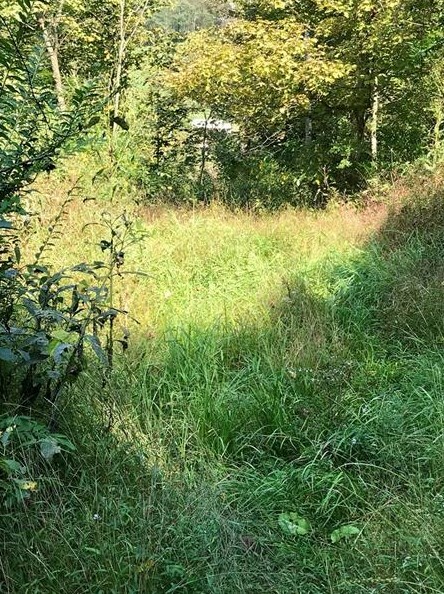 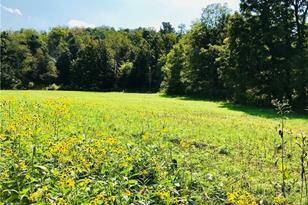 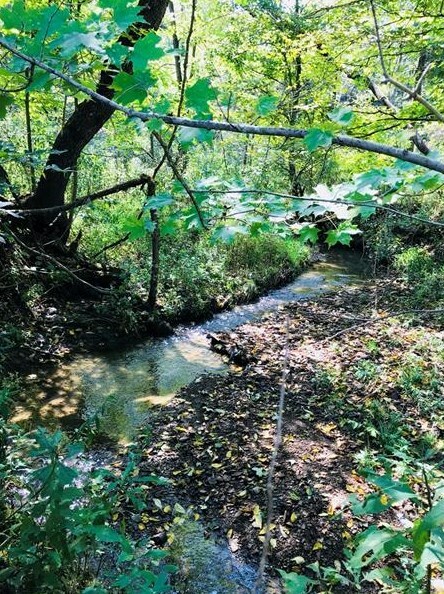 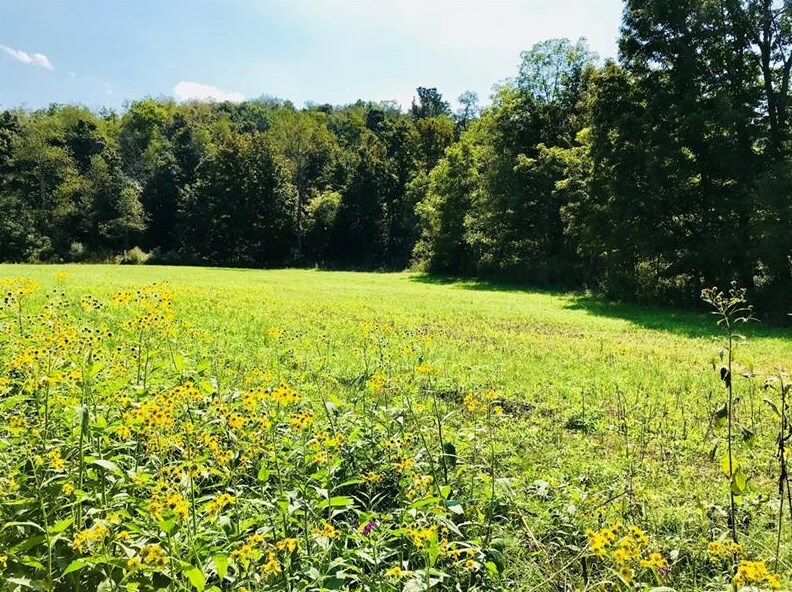 0 Boone Road, Buffalo Township, PA 15301 (MLS# 1361717) is a Residential Lots property with a lot size of 15.2000 acres. 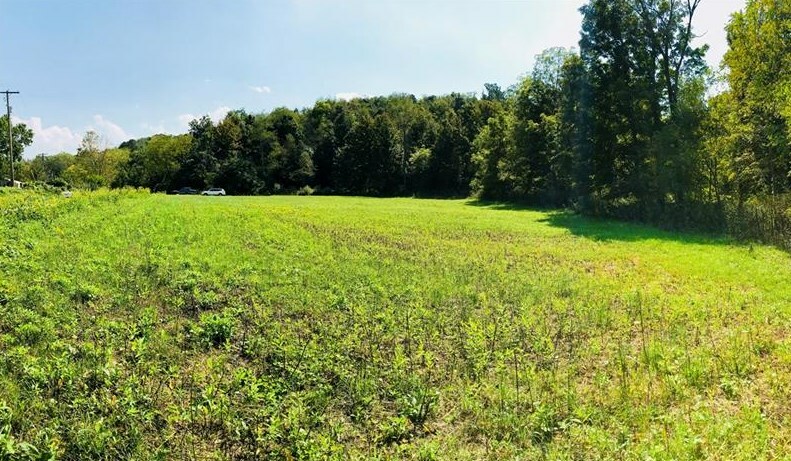 0 Boone Road is currently listed for $152,000 and was received on September 21, 2018. 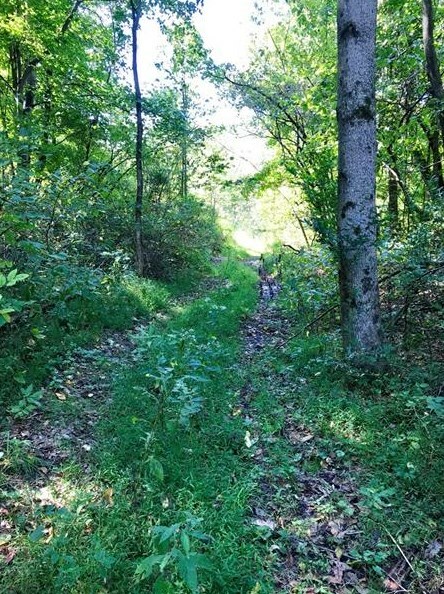 Want to learn more about 0 Boone Road? 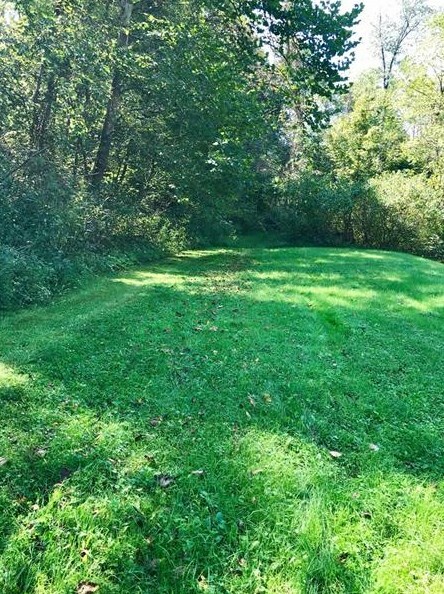 Do you have questions about finding other Residential Lots real estate for sale in Buffalo Township? 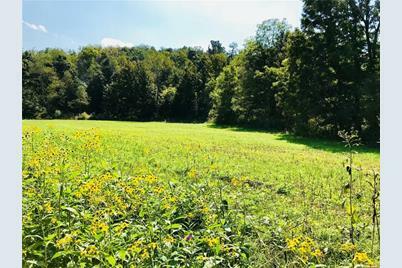 You can browse all Buffalo Township real estate or contact a Coldwell Banker agent to request more information.